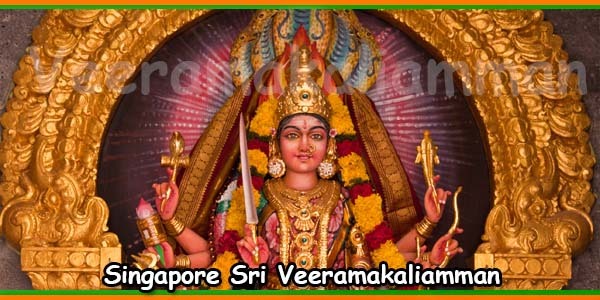 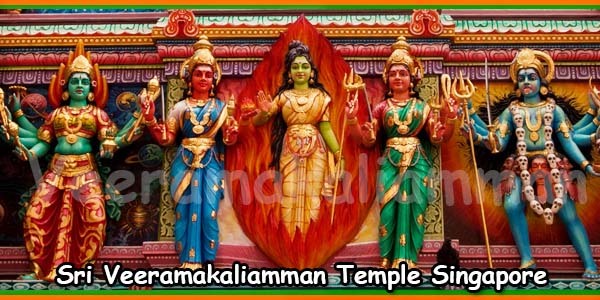 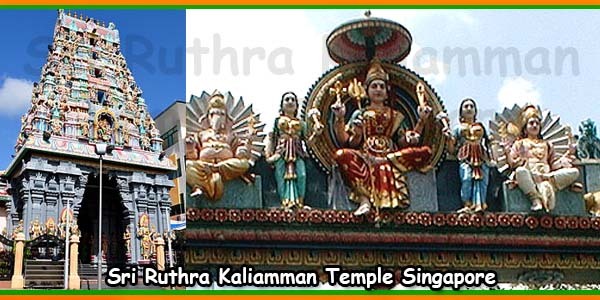 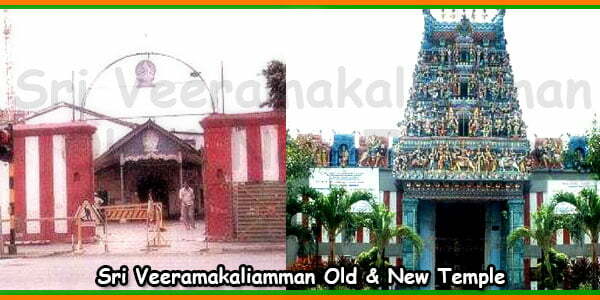 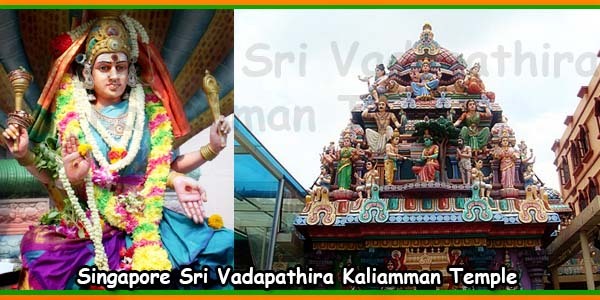 Sri Veeramakaliamman Temple is an ancient and famous Maha Kali Amman Temple at Serangoon Road in Singapore. 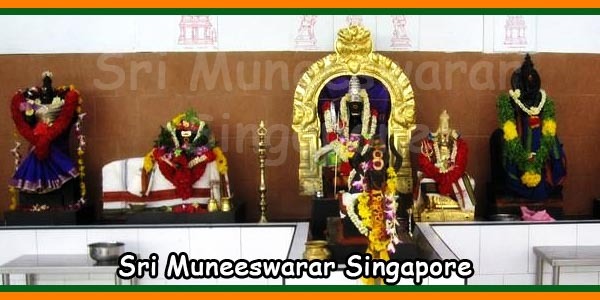 This kali temple is the first temple in serangoon area and was built by an indian settler who came to work in Singapore. 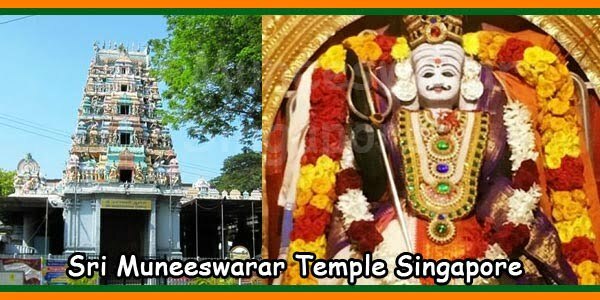 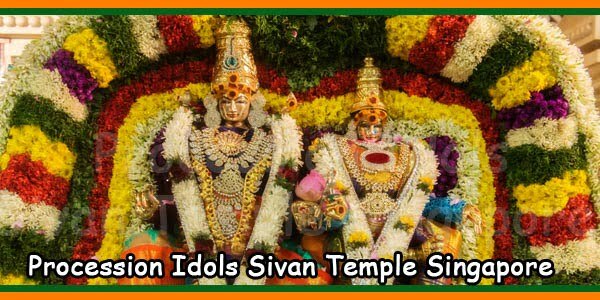 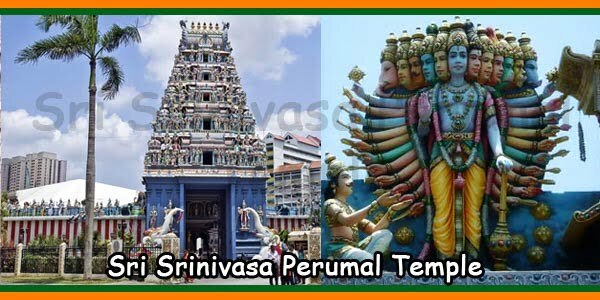 There are other god temples also which are mentioned below. 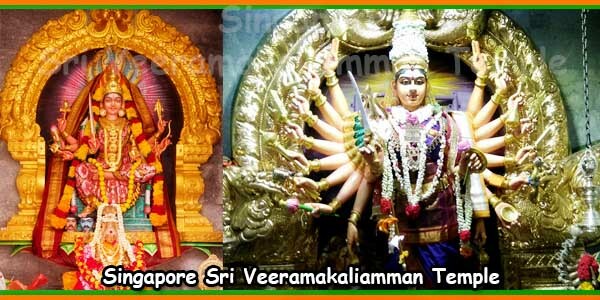 Tel: 62954538 / 62934634, Fax: 63924249.